The extensive range of water management solutions which AquaCare can offer can complement and enhance the savings made by your water retailer. We can carry out full water audits on your business - we will work with you to introduce effective technologies which will save you money on both your water and wastewater bills and reduce your carbon footprint. 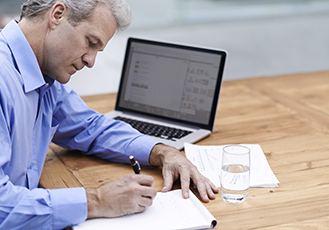 As your wastewater bill is linked to your water bill - that will automatically get reduced too, so you save twice. We could install a water flow monitor, fit pressure reducing valves, fit sensor controls or waterless urinals, check water flushed in WCs, showers and basins to ensure your water is operating at its optimum flow. We all need to be more water conscious and do our part for the sustainibility of the environment as well as reduce our water and wastewater bills! 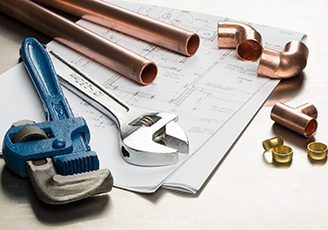 We can offer you a service which includes a leak survey, one day's leak detection and reinstatement. This is an excellent way to monitor exactly how much water you're using throughout the day and night. 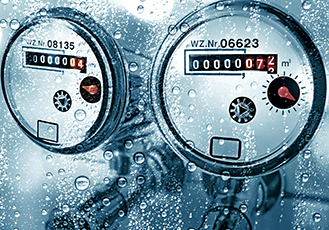 Many customers are unaware that their high water bills could be as a result of a long-standing leaks. Their water pressure could be low, they could have prolonged wet areas in driveways, grass or internal walls. By logging regular readings every 15 minutes you are able to build an understanding of how your water is being used and when. This will allow you to easily identify potential leaks on your network which may result in a large water bill. 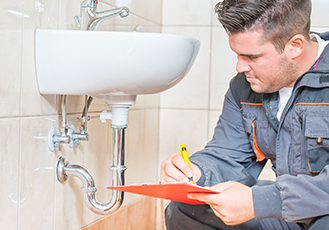 If a leak is found, you could be eligible to a leak allowance from your wholesaler, to cover the cost of your lost water. (Terms and conditions apply). Boreholes are used in agriculture, industry, construction and for domestic use. Most water companies use them for water supply. 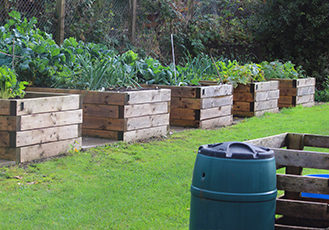 The benefits include self-sufficiency and a significantly reduced or non-existent water bill. Up to 20,000 litres can be abstracted a day without a licence, and this can contribute to a saving of around £14,000 p.a. with a return on the original investment within 1 or 2 years. 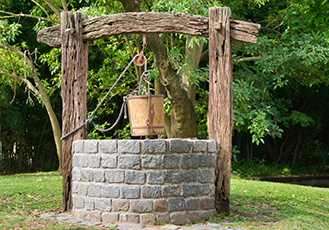 We have been working with customers to help them reinstate old wells or springs, bringing them back into use. 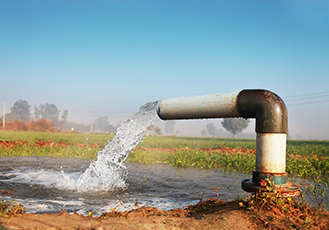 The use of non-potable water for irrigation. We can supply and fit you a commercial water softener. 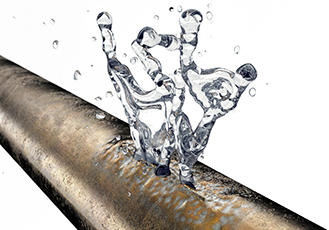 Limescale can be left behind by hard water. It can cause scaling in your kettle, dishwasher and washing machine - as well as in your pipes and boilers - reducing their lifespan. Softened water also benefits your skin and you will use 50% less soap and shampoo to produce a much better lather. 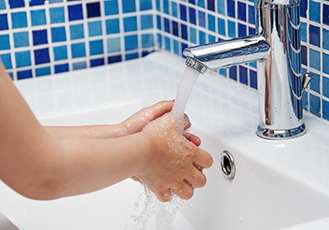 Research has also shown that many skin conditions, including ezcma benefit from less harsh water.